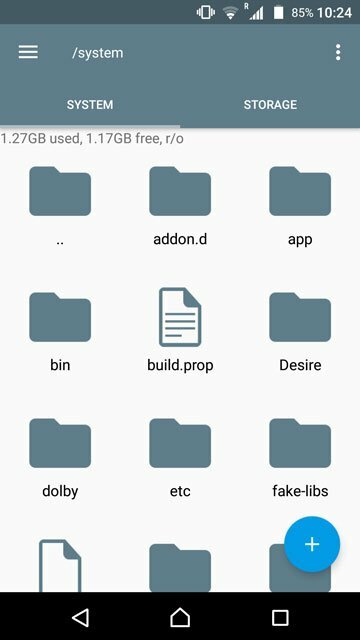 If you are into modding your Android smartphone, especially at the root level, you may have come across the file named build.prop found in the /system/ folder. 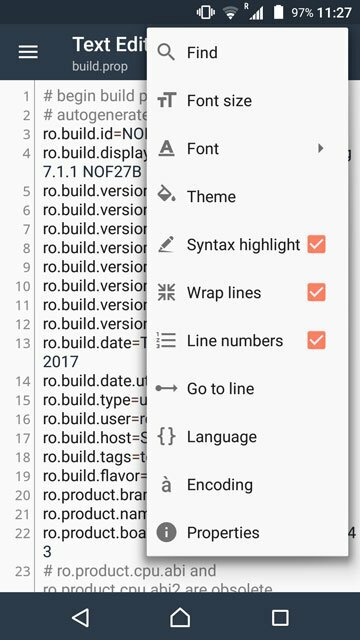 This single file holds the secrets to a ton of customization and changes that can be made in Android. Of course, you will need root access to edit this file because it sits in the system partition. 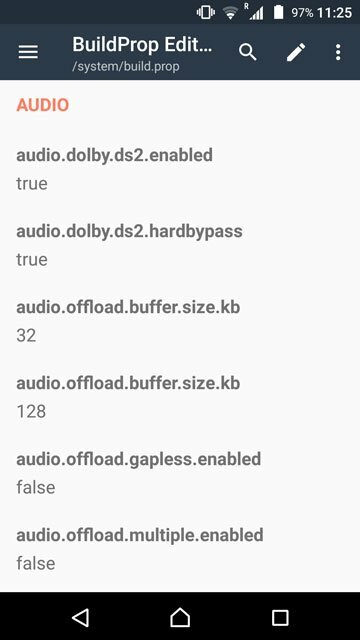 Since the build.prop file contains most of Android’s settings, it also contains the potential for most tweaks and customization. So let’s show you how to edit build.prop first. 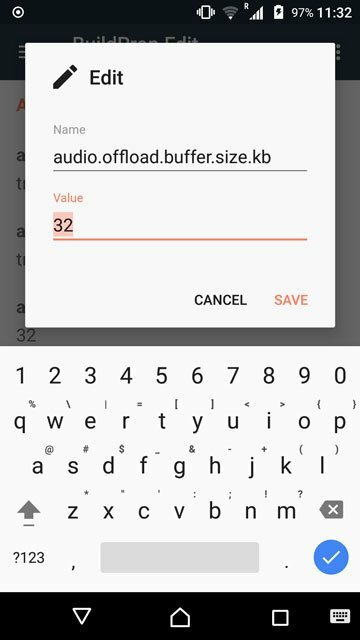 build.prop is a very important file in Android and modifying it is full of risks. 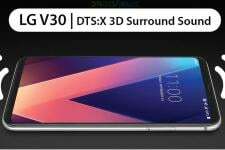 Any unwanted change and your device may not get past the boot animation. DroidViews does not take any responsibility in case such a scenario occurs. You must take responsibility for your actions if you decide to proceed. You have already been warned about the risks. To edit the build.prop file, all you need is a text editor and a file browser which can access the root directory. Most of these file browsers come with an inbuilt text editor so if you don’t already have a favorite editor installed, you don’t have to worry about installing one just for editing the build.prop file. Root Explorer, ES File Explorer (Free/Pro) and Solid Explorer are some popular file browsers capable of almost anything a file browser can do. In case you have another favorite file browser be sure to let us know about it in the comments. 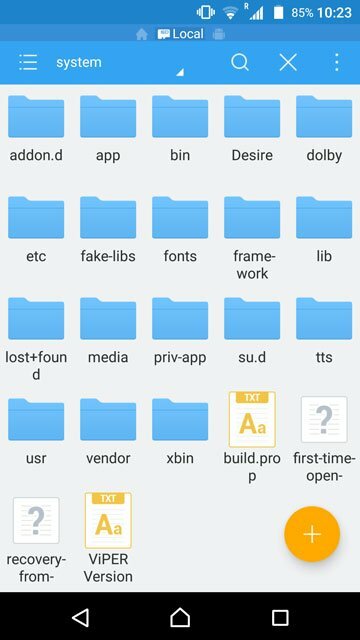 ES File Explorer Pro is what I use, and that’s what you will find me using in a lot of other tutorials. 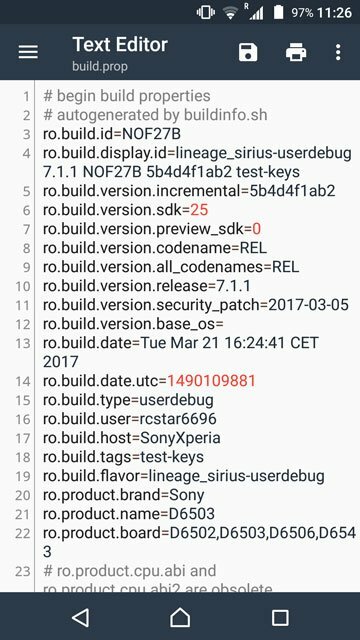 When you have a root enabled file browser, navigate to the /system/ folder and scroll down to find the build.prop file. 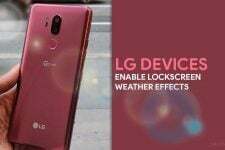 Tap on it and choose ES Note Editor or any other editor installed on the device that you wish to use. Make sure system is mounted as Read/Write. On ES File Explorer, swipe from the left edge of the screen to pull the side menu drawer. 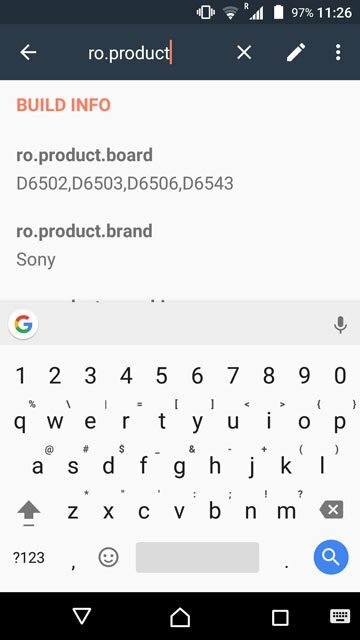 Scroll down to find Root Explorer under Tools. Toggle it on if it isn’t already and grant the necessary permission. Tap on the Root Explorer menu item to open the settings for it. Next to system, choose the radio button on the right in the popup that appears. Before we get to modifying the build.prop file, copy the original file into a different folder and rename it as build.prop.bak and then move this file back into the /system/ folder. This way, you don’t have to worry if anything goes wrong and your device refuses to boot. 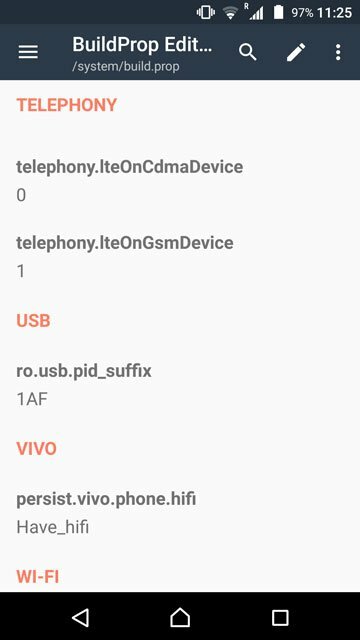 You can delete the modified build.prop from TWRP recovery and remove the .bak from the backup build.prop’s name. Your device will boot properly again. You can also install JRummy’s BuildProp Editor which is an app dedicated to editing the build.prop file. BuildProp Editor makes the job a lot easier. After all, it is an app made for the sole purpose of editing the build.prop file. To edit a line of code or an entry, you can simply tap on it and edit the entry and its value. 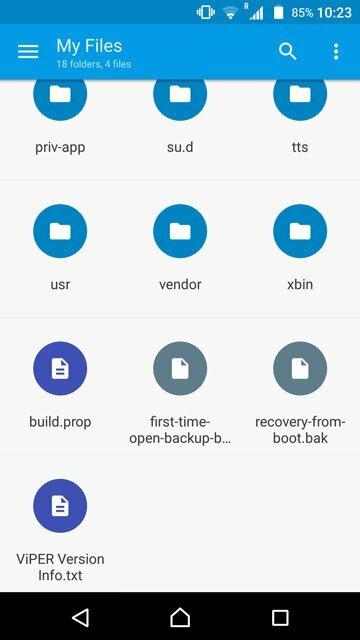 The app lets you backup your original build.prop as well before you get to modifying it. You can also edit the entire build.prop file at once just like on any other normal text editor. and a lot of other things related to improving your experience. 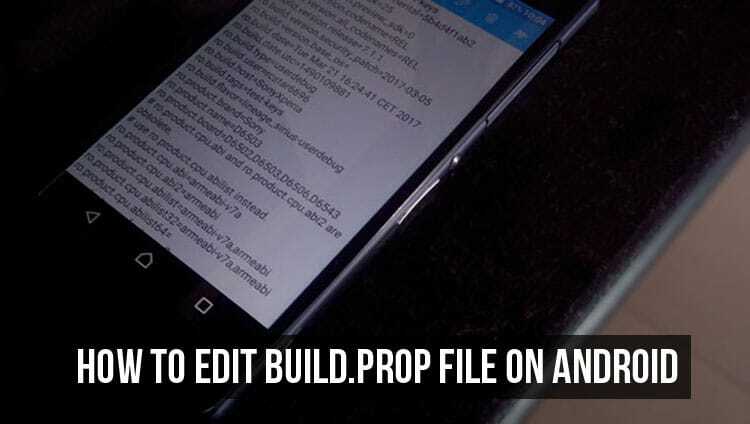 All in all, if you edit the build.prop frequently, it is a must-have app for you. I prefer using a file explorer since I also prefer to not mess with my device’s build.prop until it is absolutely necessary. Also remember, even though most of the lines of code in the build.prop file are quite self-explanatory, that doesn’t mean you should just change them without first knowing what the particular code affects. 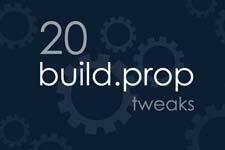 Check out 20 build.prop tweaks that you can do safely.